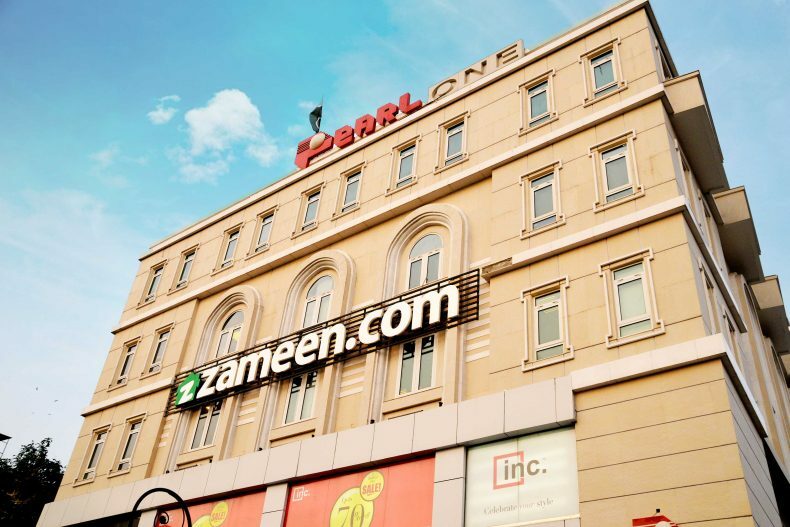 Zameen.com, Pakistan’s largest real estate portal, has just done another round of investment from its existing investors. The real estate portal has raised 2.1 million dollars from Frontier Digital Ventures. The recent injection of funding is done with a valuation of Zameen.com as an 83 million dollars company. Just recently, the startup has moved to a new headquarters at Gulberg, Lahore. At close to 30,000 square feet, the new space in the most prime commercial area of the city is more than ten times larger than the property giant’s previous office. This relocation comes at the heels of staggering growth for Zameen.com in 2015, which saw its team expand from just 90 employees to over 550 people across Pakistan. The portal currently boasts over 700 employees. Zameen.com was founded in Pakistan by the Ali Khan brothers in 2006 and has exhibited remarkable progress since then. Today, the website boasts more than 10,000 registered agencies, 600,000 subscribed members, 3.5 million monthly visits and over 200,000 new listings every month, and popular mobile apps across platforms.